We’re very happy to announce that Trevor 2E0XOL has passed his Advanced licence exam with merit ! Trevor is now M0XOL. Congratulations Trev and well done, enjoy the new privileges. 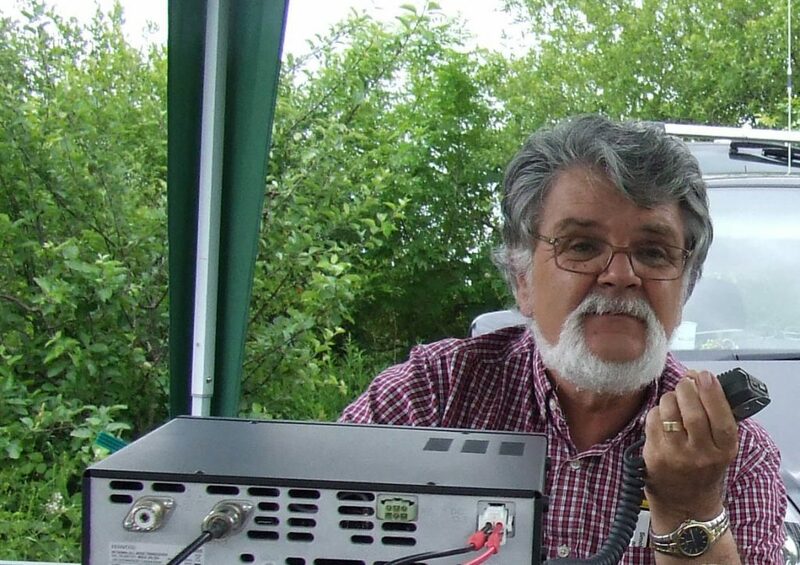 This entry was posted in Advanced Exam, Amateur Radio, Exams and Training, Riviera ARC and tagged amateur, ham radio, Torbay, Torquay on 24/07/2016 by G4XKH. We’d like to congratulate John for his Advanced Exam pass. John is now M0JNP. 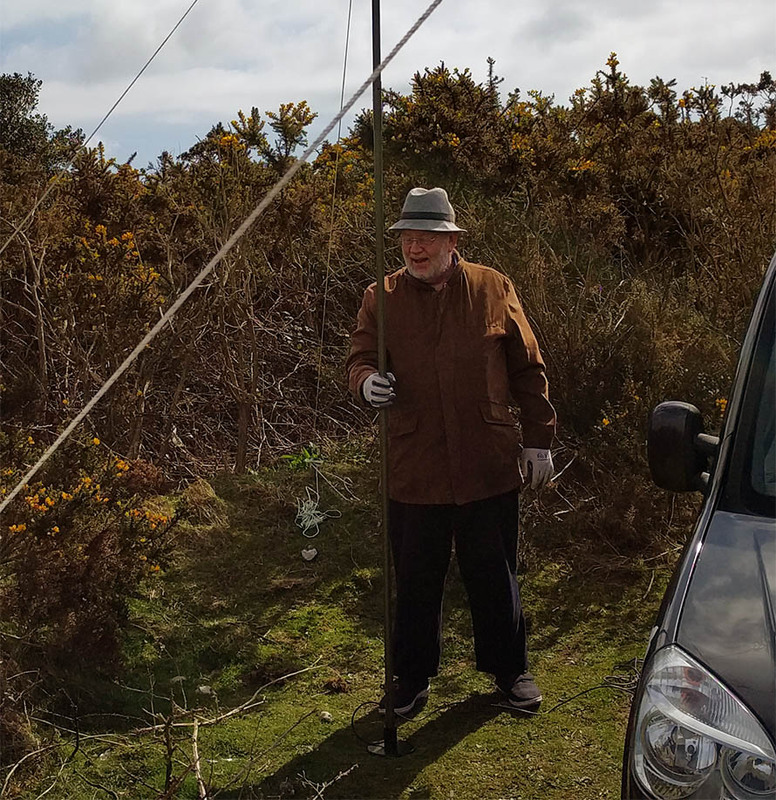 This entry was posted in Advanced Exam, Amateur Radio, Exams and Training, Riviera ARC and tagged amateur, RARC, Riviera ARC, Torbay, Torquay on 20/12/2015 by G4XKH. 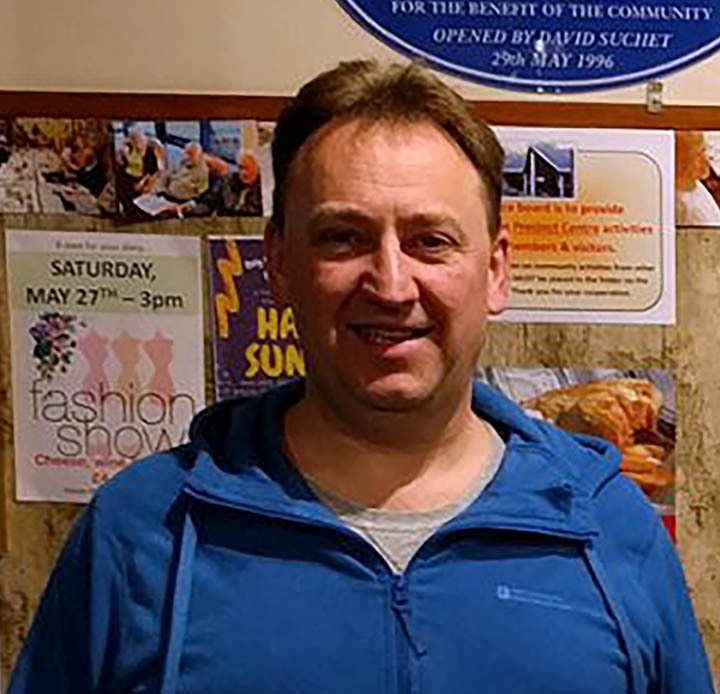 Congratulations to club member ‘Lobster’ in Torquay, the first candidate to pass the Foundation exam at Riviera ARC recently, who is now M6HFD. Congratulations also go to Tom (2E0MGZ) in Dawlish and Denis (2E0DBQ) in Paignton who have passed the Advanced exam. Tom now holds the Full callsign M0TGZ and Denis is M0ZYD. This entry was posted in Advanced Exam, Exams and Training, Foundation Exam and tagged M0TGZ, M0ZYD, M6HFD on 11/07/2013 by G2DXU.